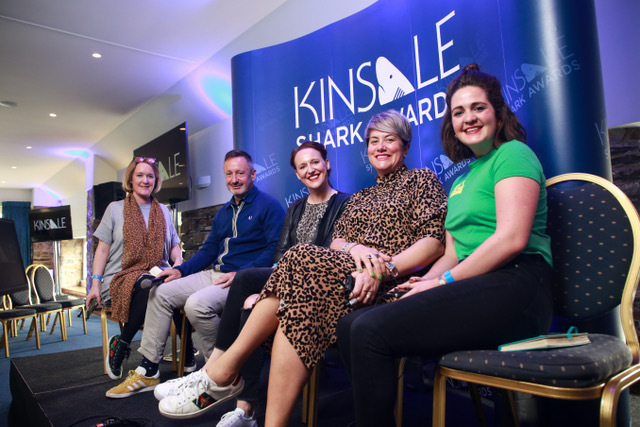 This year at Kinsale, the APA brought together a panel to discuss ‘Good Karma’, and the benefits doing good can have on your business, with Steve Davies and Kati Hall (APA), Leonie Moreton (Coffee&TV), and Marie Owen (LS Productions). Chaired by Laura Swinton from LBB, we focused on what practical steps APA members can take to create change in their own businesses. The business case for flexi-working is there in black and white, as pointed out by Leonie Moreton. Benefits, as listed by CIPD, include improved mental health, greater employee retention and increased productivity at work. Building elements of trust by allowing flexi-time gives your employees ownership of their role. Leonie referenced an episode of ‘Who Do You Think You Are’ in which Ian McKellen’s great-great grandfather helped to invent the modern weekend by persuading industry titans to allow their staff to leave early on a Saturday on top of having Sunday’s off. The 9-to-6 we experience now is simply our current norm, only relevant for as long as we wish to make it so. 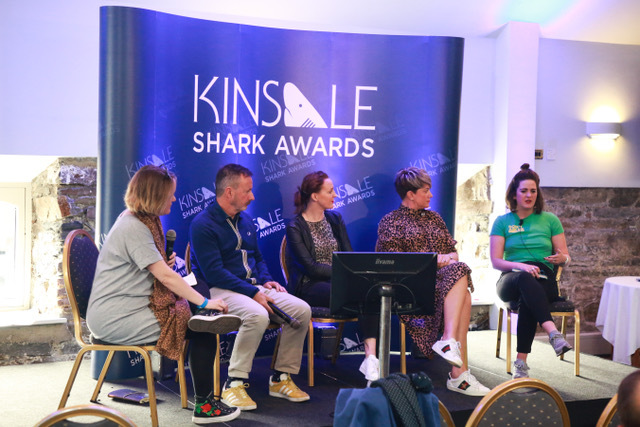 There are a number of great initiatives that have been set up already, focusing on a number of issues that are vital to address in order to nurture a more inclusive industry, which APA members should be supporting. Focusing our attention on the work that people have already done, building on it and supporting it, is the first step we can take to activate change. Although there is a deeper layer of responsibility that goes to the government and education (or lack thereof), if each company chose an issue that they wanted to champion, and committed to creating change and used the resources that are available, we can make real steps in the right direction. The APA is here to provide simple and practical steps to help you do that. It will take effort and time, but we have to take some personal responsibility if we want to see a change. The argument for “we had to put up with, so should you” won’t allow for true progress to be made, and stunts opportunities for effective and open discussions on how we can be pro-active in diversifying our industry. Head to the Good Karma Collective section of the APA website and see who you can support and drum up some Good Karma of your own.